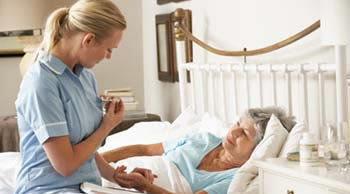 Carewatchers has developed relationships with skilled nursing facilities in Hawaii also known as nursing homes. 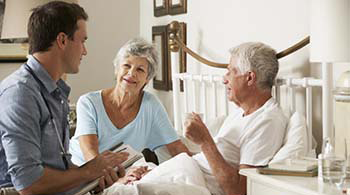 Hawaii skilled nursing facilities service can vary from facility to facility, however most provide quality care and protect resident's rights. 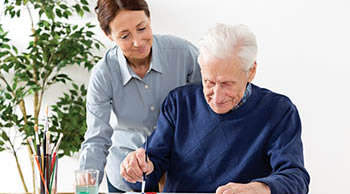 Carewatchers elder/senior skilled nursing facility placement and referral agency will help you find the right skilled nursing facility to care for your loved one. 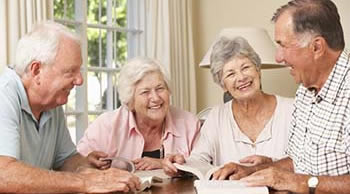 Carewatchers is an established senior facility placement and referral agency and our personalized service is offered at no cost to the potential resident. Nursing homes are regulated by the State of Hawaii and are normally the highest level of care for older adults outside of a hospital. 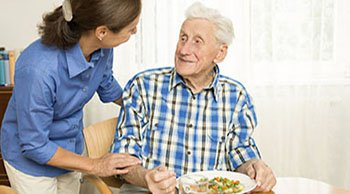 Nursing homes provide what is called custodial care, including getting in and out of bed, and helping with feeding, bathing, and dressing. 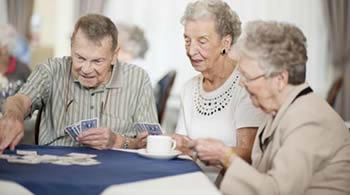 Nursing homes have changed dramatically over the past several decades. 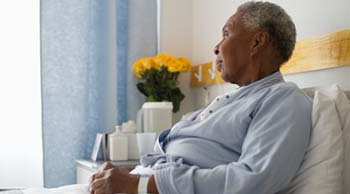 Today’s skilled nursing facilities are highly regulated, high-quality institutions for the care and treatment of older adults who have severe physical health and/or mental disabilities. There are many senior living communities, facilities and agencies that serve elder/seniors in Hawaii. 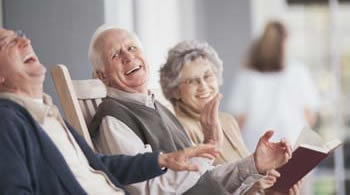 They are Adult Day Care Centers, Assisted Living Facilities, Continuing Care Retirement Communities, Hospice Care Facilities, Independent Living Communities, In-Home Care Agencies, Memory Care Facilities, Residential Care Homes.